The Dermalogica brand is synonymous with high quality professional skincare. The Dermalogica Concept Stores embody the simplicity and sophistication that Dermalogica is known for. 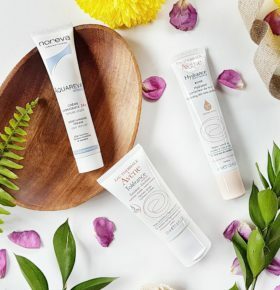 With a change in season, comes a need to reassess your skincare needs. Dermalogica does just that at its concept stores. 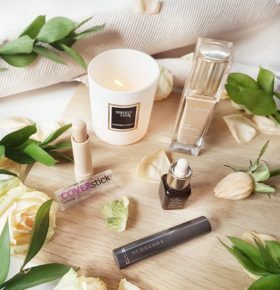 I have had a few treatments at some of the concept stores, and my favourite has got to be the Ionactive Power Treatment, which is a supercharged facial that gives immediate visible results. For busy ladies on the go, the 20 minute Microzone Treatment is perfect for targetting specific skin issues. My favourite part of any Dermalogica Treatment is the Face Mapping, which is a detailed skin analysis that informs which treatment and home-care products are best for you. It can also identify underlying health problems such as hormonal imbalance, stress, poor diet, etc. I think it is very important to do a Face Mapping Skin Analysis before every treatment, since skin condition and needs change frequently. 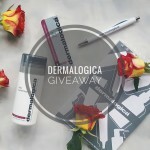 Together with Dermalogica SA, I am giving away a Skin Bar Lesson at one of the Dermalogica Concept Stores which is a one-on-one skin lesson with a skin-care therapist, as well as a goodie bag with three full-size products to one lucky lady and three friends. Each person will receive a Multi Active Toner, Active Moist 50ml & the NEW Phyto Replenish Oil. How amazing is that? The total value of the prize is R10 520. P.S. 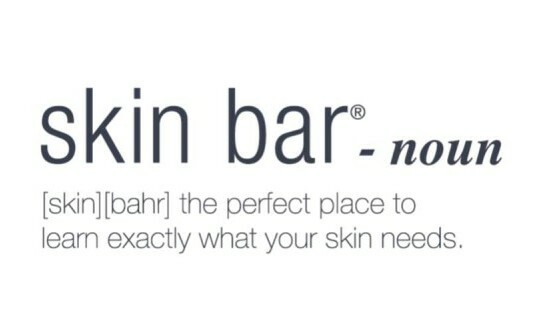 The Skin Bar Lesson is free, so everyone can get a one-on-one chat with a skincare therapist! 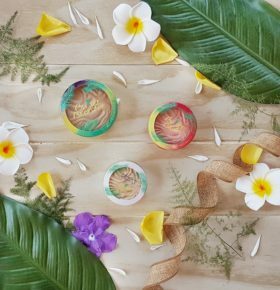 You can enter via the Rafflecopter below, and in the meantime, start practising your Dewy Skin DIY. 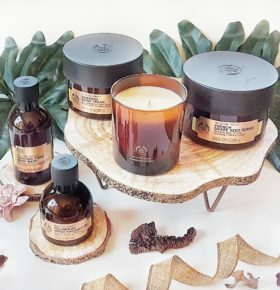 You can give your skin an instant lift and promote the absorption of the Phyto Replenish Oil with this massage technique. You can read my First Impressions on the Oil here. 2) There will be 1 winner that can take along 3 friends to the skin bar lesson. All four ladies will receive a goodie bag upon completion of skin bar lesson. 5) The promoter will notify the winner when and how the prize will be delivered. What a fantastic opportunity to spend time with my favourite women. I would take my daughter, my sister and my sister in law with me as we love spending time together. 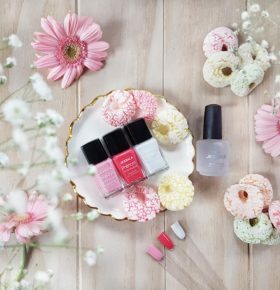 We love going on pamper sessions together so this would be perfect as we have not done this for quite so time, now due to our hectic schedules. We all love Dermalogica products so this would be a major bonus for all 4 of us. This is a great treat for the holidays coming up! I would take three random ladies working with me. Because if you work hard together, you must play hard together! I would take my three best friends. We are all moms with small kids and this would be the perfect retreat!! 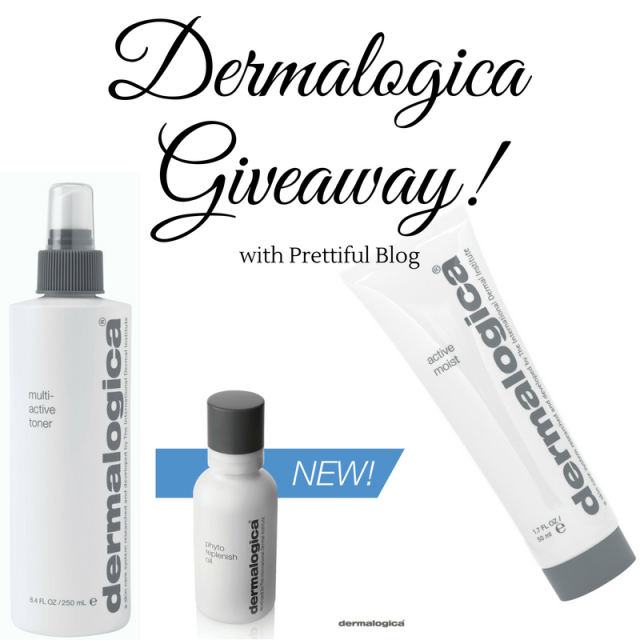 Fingers crossed..
Wow, how lovely is this #Demalogica #Giveaway! Thank you #Prettifulblog! I would take my sister, my daughter and my best friend of 35 years. They have all had a rough year, for different reasons, but have come out the other side. It would be lovely to celebrate like this with them. I would definitely take 3 friends. That way we could be pampered and have a good time all at once. 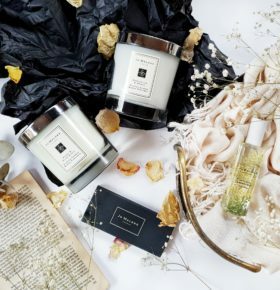 I’d love to win this to treat my bridesmaids before my big day <3 we all deserve a little treat for our skin for all the hard work we've put into making this day magical for all. This is so needed! I’ll treat my mother and mother in law to this and it would do us all sooooo well! I’d take my mom, my sister and my best friend 🙂 My mom because this’ll be a cool thing for her to do. My sister because she love’s giving herself facials but this experience could teach a lil something 🙂 and my best friend because she uses no products so I’d want to expose her beauty products that work and are good for your skin. Thank you for oppertunity to take part in competition. I need this so much! I would take my best friends and sister. 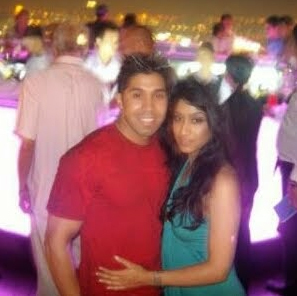 The best if has her wedding coming up, and this would just be amazing for her!!!!! 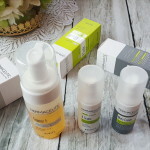 I’ve never tried any of the dermalogica range and would love to give them a try. This is a brilliant giveaway. Fingers crossed!!!! What an awesome giveaway! Would love to take my mum & 2 best friends! I will take my three besties with me! Good things are to be share with your favourite people! I would definately take 3 of my closest girlfriends, for a deserved girl break! My brother has suffered from eczema from the age of 2 and as a result of it, today he has dry flaky skin. 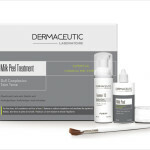 I believe the skin mapping, information and fantastic products that could be provided by Dermalogica can help relieve some of his skin problems. Really hope we can win this. Fingers crossed! P.S – Please do an updated highlighter blog post with all your favourites. I would take three friends who love Dermalogica as much as I do! And all three are in need of a good treat so this would be amazing! I would take my mum because she does so much for me and my cousin and sister in law as they have acne and could really use some expert advice. My mom has always had a problem with her skin. Winning this competition and giving her the opportunity to treat herself as well as some of our friends to a day of pampering and learning about skincare is exactly what we need after this long year. What a fabulous competition. Would love to try this, especially the face mapping. I would take 3 of my closest friends as they also suffer with skin issues just like I do. The face mapping will really help us identify how we can select the best products. I would take 3 really good girlfriends- we are all about the same age and care what we look like ? 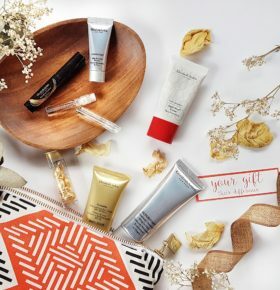 This is such an awesome giveaway and would really be appreciated, I have recently noticed a change in my skin, I went from an oily T-zone…to still oily with dry cheeks, therefore this giveaway will really help me getting my skin to be its best. I will take my 2 sisters and mum with, because we are close like that and who doesn’t like a good old bonding session with the people you love:)…keeping my fingers crossed!! I would take my twin sister (see how our skin mapping differs 🙂 , my best friend who is getting married in a few months and one of her other bridesmaids! I would take my mom because she deserves a treat like this, my sister because we do everything together and my best friend because she needs it most as she suffers with adult acne and I believe this could help her. I think that every woman and her friends are so deserving for this giveaway. 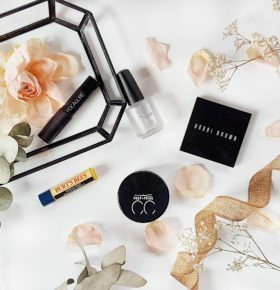 A makeover would make all of us feel like a million bucks for the holidays, it would help us to relax after all of the years hard work, and it would introduce us all to some talented new tips and beauty secrets. But you would give us all some extra holiday sparkle! Thanks!